Gorakhpur is one seat that invariably goes to whoever is propped by the Gorakhnath Peeth, despite the long history of Thakur-Brahmin conflict. 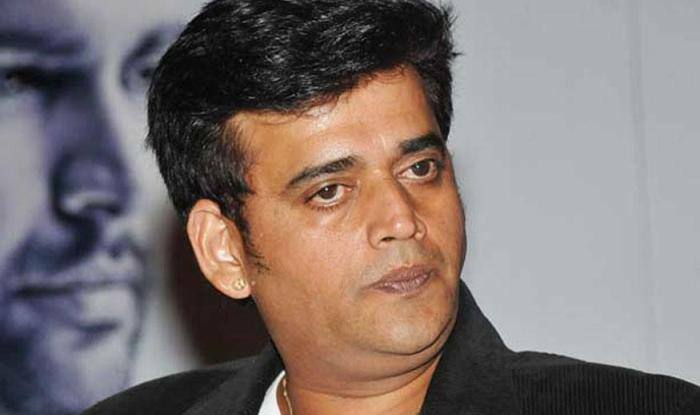 Lucknow: In one fell swoop, BJP on Monday sought to keep all camps happy by giving the Gorakhpur ticket to Lok Sabha election to actor-turned-politician Ravi Kishan. Gorakhpur is one seat that invariably goes to whoever is propped by the Gorakhnath Peeth, despite the long history of Thakur-Brahmin conflict. In fact, political analysts say that people across caste lines support the candidate who has the Peeth backing. Being the mahant of the Peeth, Chief Minister Yogi Adityanath has a considerable say in picking the candidate. Yogi himself won the seat in 2014 Lok Sabha elections. The 2018 by-poll was necessitated when he gave up his seat on his elevation as the chief minister. In 2018 by-poll, however, the seat was wrested from the BJP by SP candidate Praveen Nishad. Analysts also say that BJP candidate Upendra Singh Shukla’s defeat could be attributed to the fact that he was a BJP candidate, and not one hand-picked by Yogi. So the CM didn’t mobilise people for Shukla, leading to the victory of SP’s Nishad candidate. Analysts also see that loss of the BJP as a win for Yogi. Had Shukla won, it would have been a defeat for the Peeth. With that humiliating defeat still fresh in their minds, the party high command is learnt to have told the CM to suggest the name of a candidate of his choice. While sitting Praveen Nishad has already joined the saffron party, Ravi Kishan was most likely chosen to keep all camps happy. The Bhojpuri film industry superstar is a Brahmin and since he was selected by Yogi himself, the Thakurs would happily back him. As far as Praveen Nishad is concerned, he has been given the Sant Kabir Nagar ticket. Though Sant Kabir Nagar had BJP’s Sharad Tripathi, the party chose to rid itself of the man who brought ridicule by hitting a party MLA with a shoe recently. The man Tripathi beat up, MLA Rakesh Singh Baghel, happens to be a Hindu Yuva Vahini worker and is said to be a Yogi protege. So by denying a ticket to Tripathi from Sant Kabir Nagar, Yogi also managed to send out a clear message against indiscipline. However, as a compromise, Tripathi’s father Ramapati Ram Tripathi has been fielded from Deoria, revealed the list released on Monday.